Stevia is a natural sweetener that contains zero sugar, making it a popular for diabetics and weight watchers. Stevia sweetener is a natural sweetener made from the stevia rebaudiana – a plant native to Paraguay and Brazil, where its leaves have been enjoyed as an irresistibly sweet treat by the Guaraní people for centuries. Despite its intensely sweet flavour, stevia sweetener contains absolutely no sugar or carbohydrates and boasts a glycaemic index rating of zero, making it a popular sugar substitute for diabetics. Stevia sweetener boasts an intensely sweet flavour. Stevia sweetener contains zero sugar. Stevia sweetener contains absolutely no carbohydrates. Stevia sweetener has a glycaemic index rating of 0. Stevia sweetener leaves almost no aftertaste. Stevia sweetener is a popular sugar substitute for diabetics and those who are watching their weight. 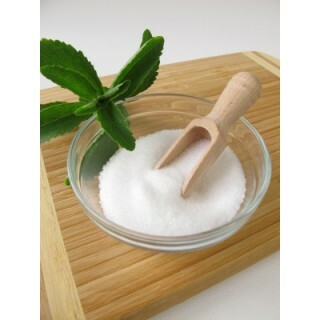 Stir stevia sweetener is often used in herbal teas but can also be stirred into drinks such as fruit juices and smoothies that require sweetening. 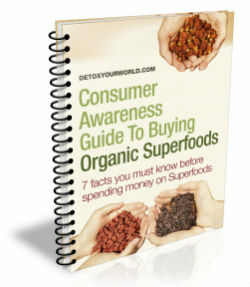 It also be used as a sugar substitute in your favourite raw food desserts and raw chocolate recipes. As it is very sweet, only a very small amount is required. Put the turmeric and ginger into a blender. (Recommend to use a glass blender as the strong colour of turmeric can stain plastic). Add the water and half a teaspoon of stevia to the blender. Blend everything together until smooth. Put it through a sieve. With the liquid put into a glass bottle to enjoy when you like! Stevia sweetener was used by the Guaraní people to sweeten yerba mate and food for centuries. Stevia sweetener is the preferred sweetener in Japan. Stevia is also known as sweetleaf or sugarleaf. Stevia leaves are used in traditional medicine for the treatment of burns and stomach problems. Steviol glycosides are responsible for the sweet taste of the leaves of the stevia plant (stevia rebaudiana bertoni). This product is around 200 to 300 times sweeter than sucrose. They also do not induce a glycemic response when ingested. Do not buy stevia sweetener if you have an allergy to plants from the composite family (Asteraceae / Compositae), such as ragweed, chrysanthemums, marigolds and daisies. Always read the information on the packaging before choosing to eat stevia sweetener. Packaged in an area where nuts are processed. Use stevia sweetener in herbal teas, smoothies, juices, shakes and protein drinks, or in your favourite (rawfood) recipes. 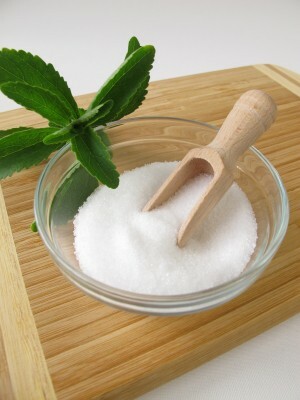 In exceptional cases stevia sweetener can cause bloating, nausea, dizziness, muscle pain and numbness. Always consult your GP before choosing to order stevia sweetener, particularly if you suffer from diabetes, raised blood sugar levels or low blood pressure, or are pregnant or breastfeeding.